The handling performance modern suvs need. New to the Kumho range, the Crugen HP91 is a high- performance tyre for SUVs that offers optimum wet grip and good stability, even at high speed. Expect low wear, excellent aquaplaning resistance and better all-round handling. Maximum block rigidity and durability. Efficient water evacuation, for reduced risk of aquaplaning. Low wear through high dispersible silica. Improved handling and stability on all surfaces. 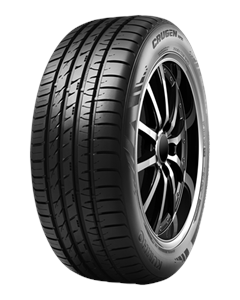 Sorry, we currently do not have any tyres with the Crugen HP91 pattern in stock.